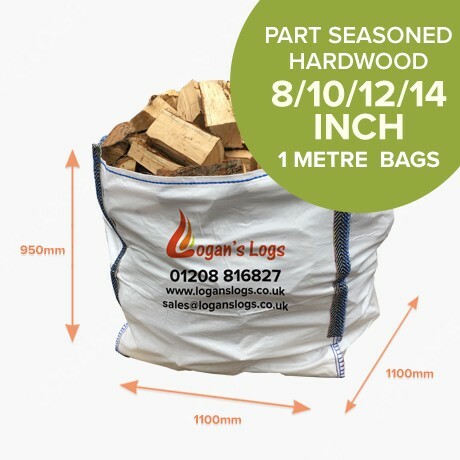 Part Seasoned Hardwood contains the finest, Premium Quality Hardwood which contains Ash, Beech, Southern Beech, Birch, Cherry, Oak. 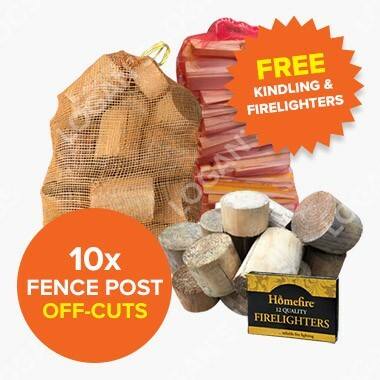 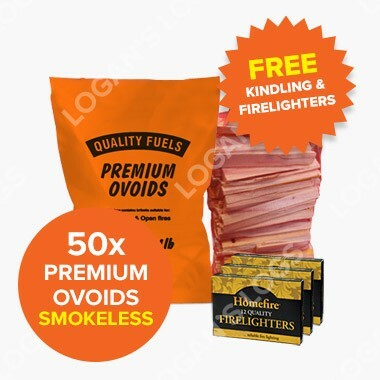 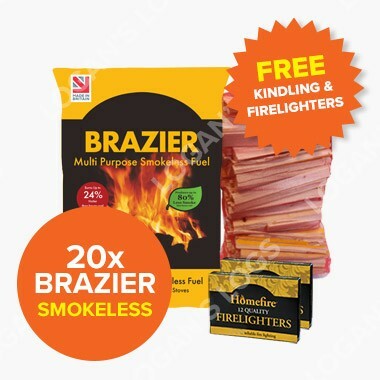 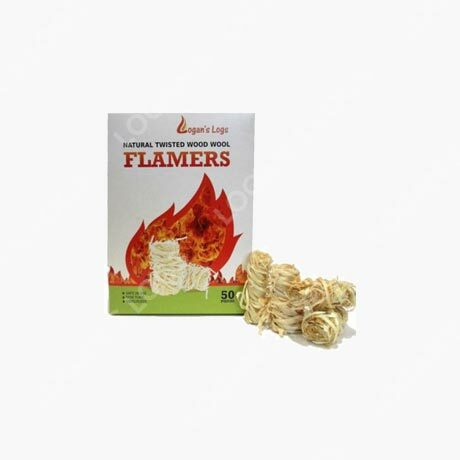 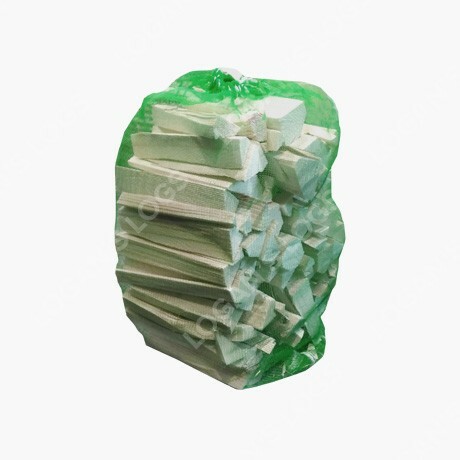 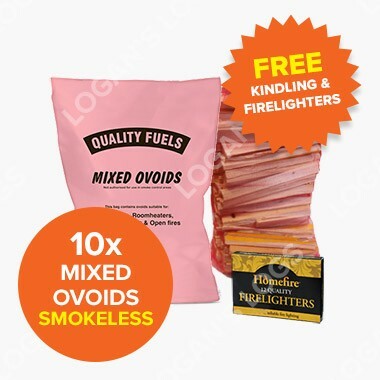 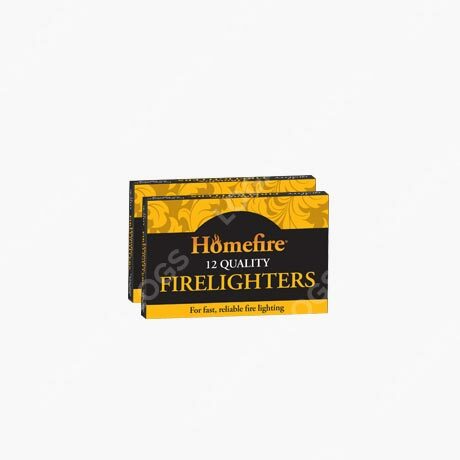 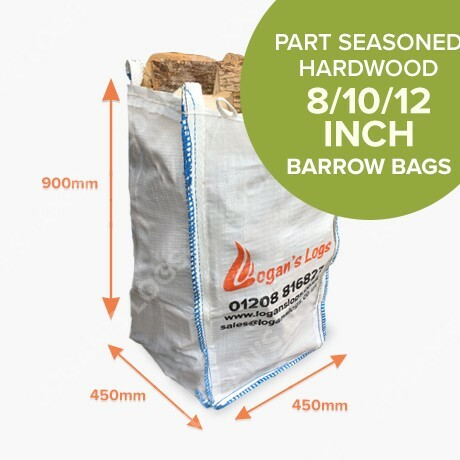 It is available in Nets, Boot Bags, Barrow Bags, Bulk Bags and Loose Loads. All with FREE DELIVERY in Cornwall. 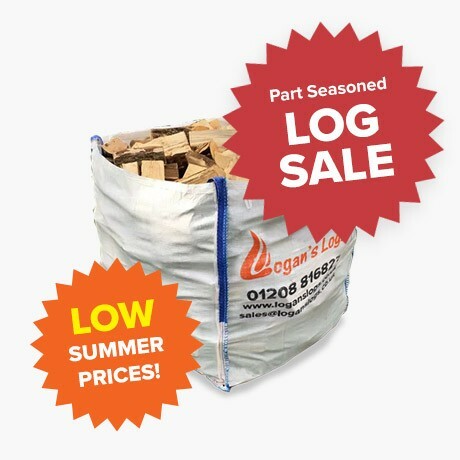 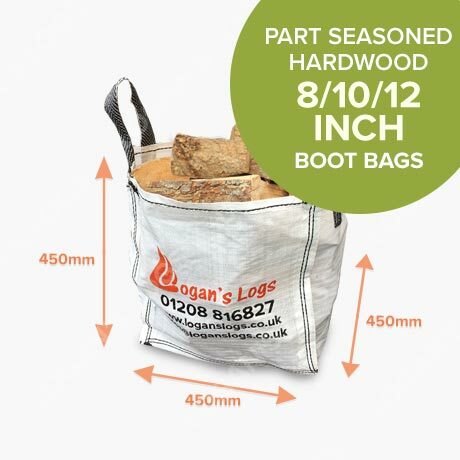 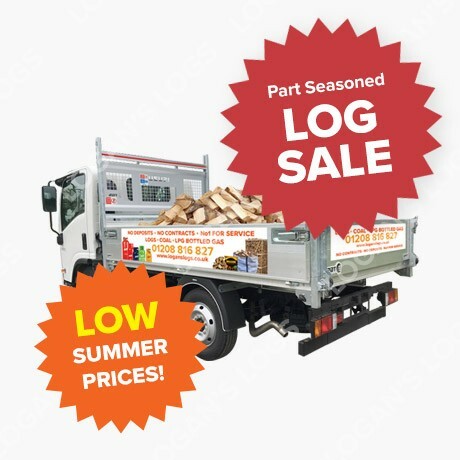 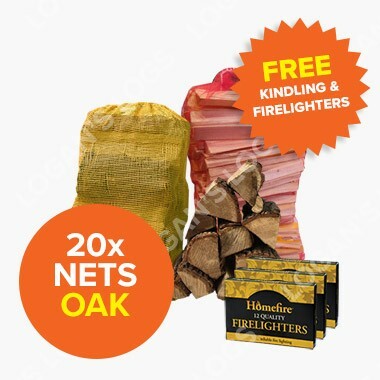 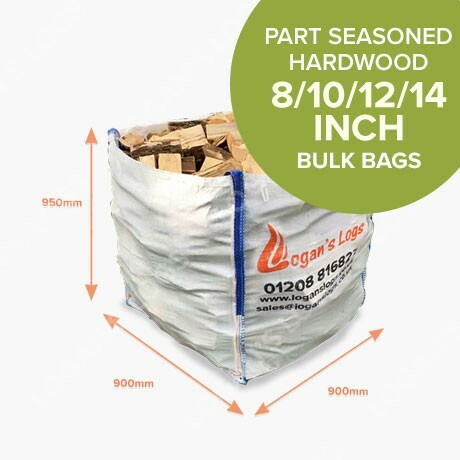 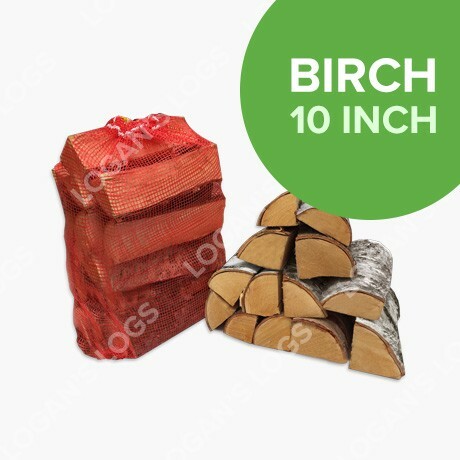 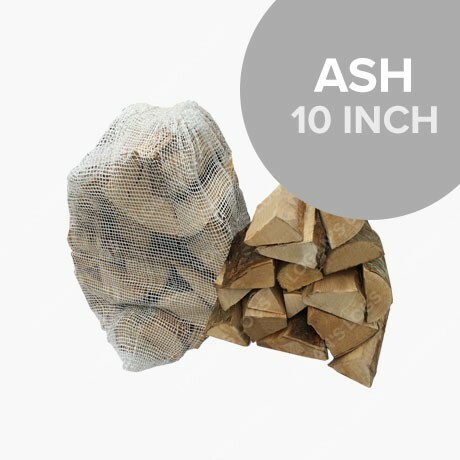 Our Part Seasoned Hardwood is available in Nets, Boot Bags, Barrow Bags, Bulk Bags and Loose Loads. 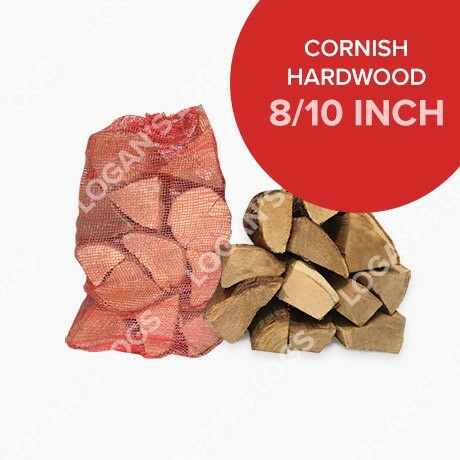 All our products come with FREE DELIVERY in Cornwall. 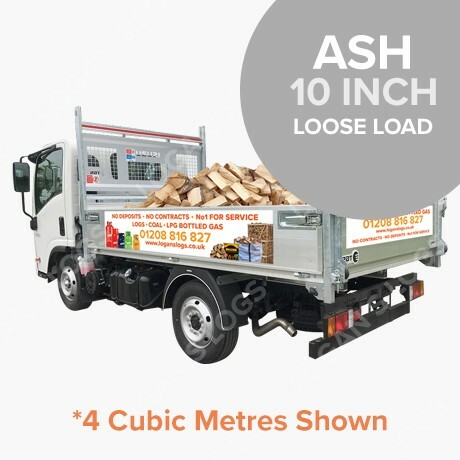 Unfortunately, our pump trucks are not able to deliver over Stones, Gravel, Soil, Soft or on uneven Ground. Please be aware that we cannot deliver heavy or bulky items where your property is on a steep gradient.